"Every time you invite me, every time you take me in your dreams"
The Albanian Final was held on December 21st at the Palace of Congress in Tirana, hosted by Elsa Lila, Julian Deda & Gentian Zenelaj. The winner was chosen by an "expert" jury. 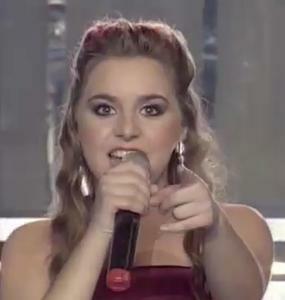 Kejsi Tola performed the song in English at the ESC as "Carry me in your dreams" and came 17th. 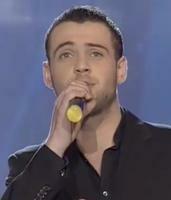 Luiz Ejlli represented Albania in ESC 2006.